We spend almost 1/3 of our lives in bed whilst asleep as it is most important to us people. Ongotobedding can provide you a Bed-In-A-Bag. Wondering how? Keep on reading. Sleep is the most moronic fraternity in the world, with the heaviest dues and the crudest rituals. Healthy sleep can make a big difference in over-all quality of life and that's the main reason why we need comfy bed for a comfortable and sound sleep. If you've uncomfortable pillows or duvet it automatically will lead you towards unhealthy & disturbed sleep, resulting sleep deficit disorders. Evaluate your bedding and design your sleep environment according to your need for sleep. 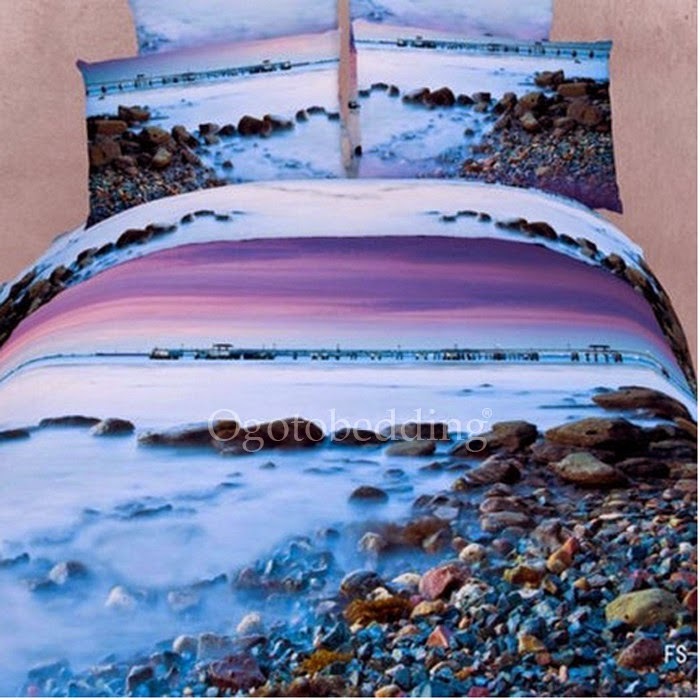 Your bedding should be comfortable and supportive. May be the one you've been using for years may have crosses its life expectancy due to prolong usage. 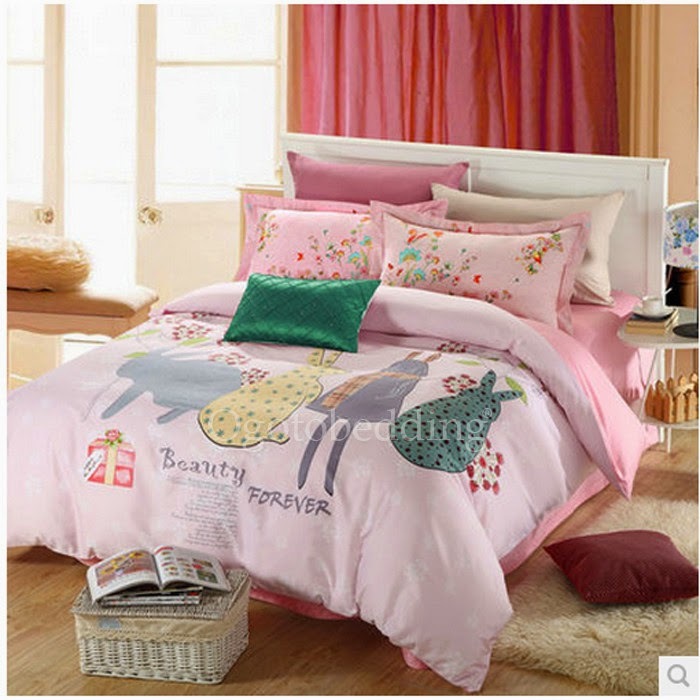 Comfortable bedding make the room attractive and catchy for sleep. Not only this, but also free from any pollutants or allergens. OnGoToBedding provides you a concept of Bed in A Bag such as organic duvet cover of any kind of colors, patterns and styles which can definitely help you have a more comfortable sleep and upgrade the quality of your sleep. 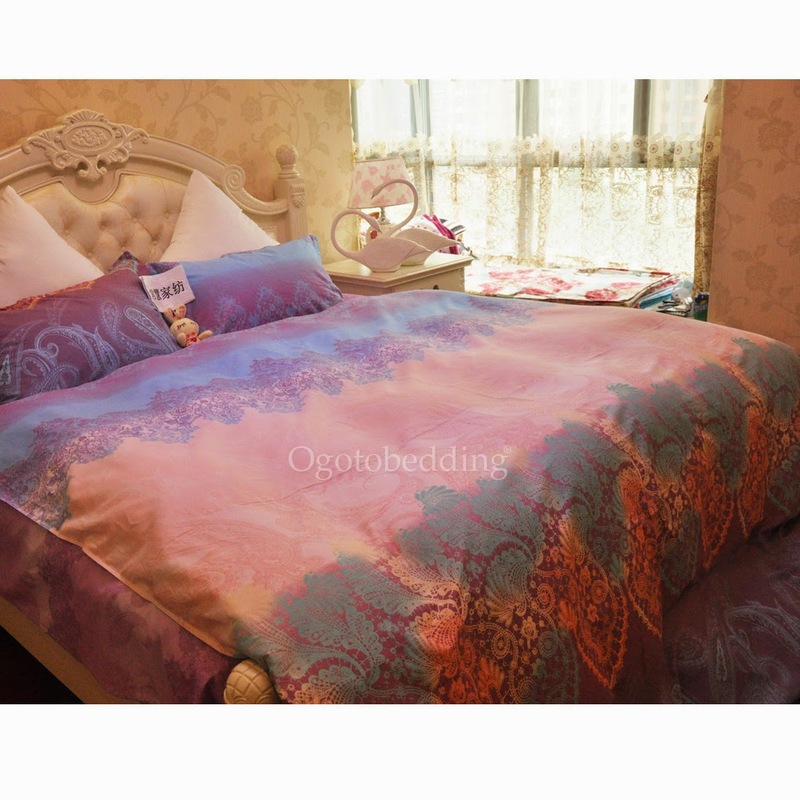 If you are facing trouble sleeping, than must check out Ogotobedding.com. 24 comments on "Bed In A Bag :-)"
omg! i love the one with black lace and bows! 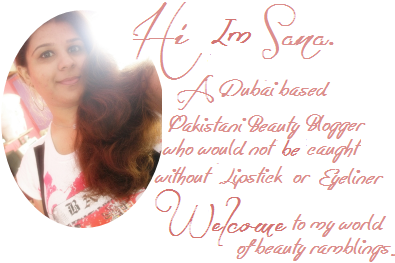 lovely post, first one is awesum ! Those beddings and duvet made me want to crawl and curl up in bed. I loved it! OMG !!!!!! the bedsheet look so so stunning! !can i have these for my room? 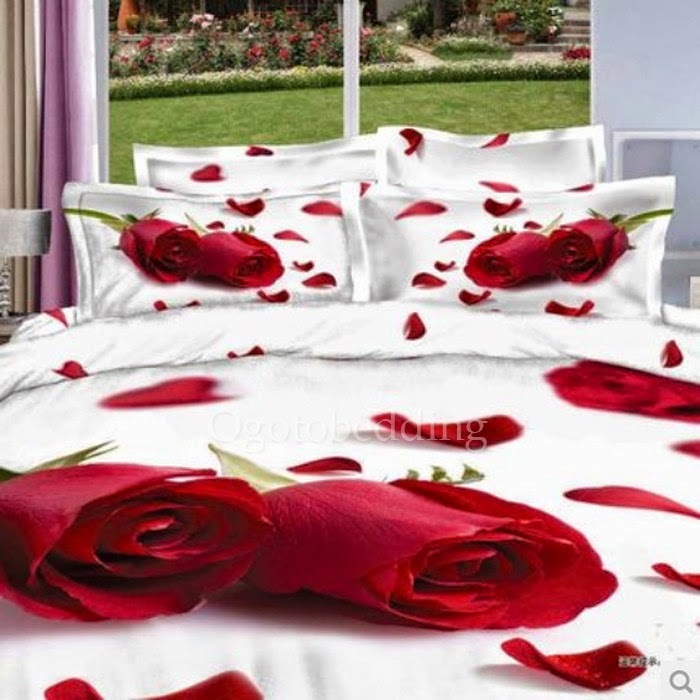 Those are gorgeous bed sets... the colors are so tempting, I want to go and show now. OMG! that polka dot pink-mint bed is screaming me!!! 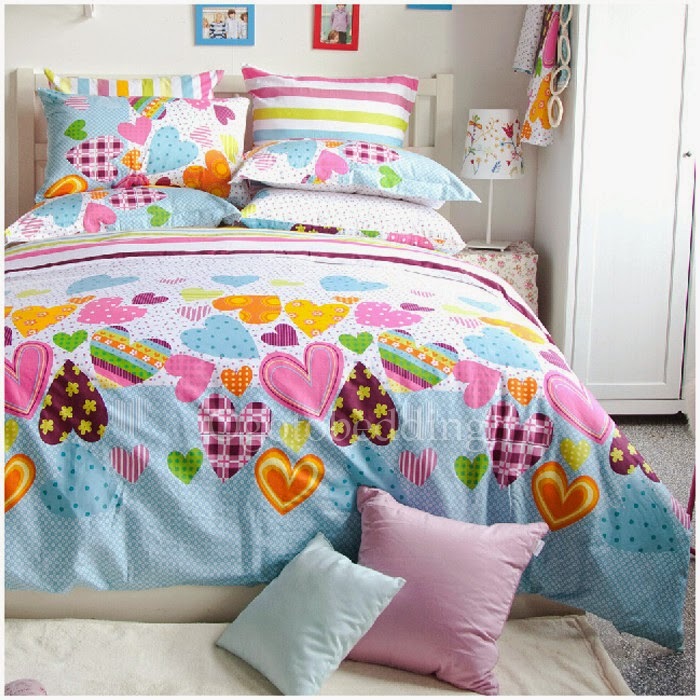 I like a few of these beddings. I've never heard of the company Ogotobedding before. I love the white one (second picture of the post). The ribbon is so cute. so when they say bed in a bag, it means the entire set of linen and covers.... not with the mattress and bed frame right? checked out the link, but still kinda confused. anyway, some of the designs are really cute! 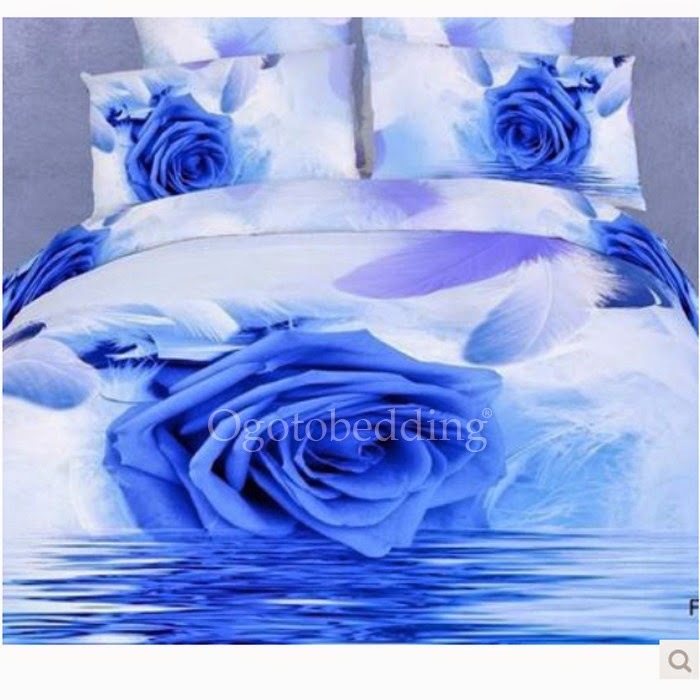 i really love to see blue rose bed cover. seems great quality and soft materials they have made. Seeing this post after just struggling to get out of bed was totally a wrong move. Great post. Sounds like one i would love to watch. Thanks for the review. I love the concept of bed in a bag. Im moving houses now and i wish i can carry all my stuff in a bg kind of way! I think this type of concept will also help storage a breeze! I love things that come in sets (or in a bag) because I can easily keep them and not worry about losing a piece! I totally want that second set for my bed but in reverse colors (mostly black with white)! It's so cute!